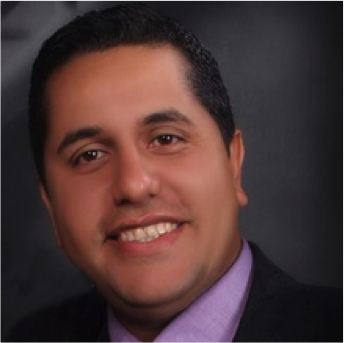 Anas Dharweesh is a dynamic professional with solid business background and a 16-year successful track record in delivering projects that empower individuals to achieve their potential and maximize their opportunities. With a highly tenacious outlook, his programmatic approach towards youth unemployment triggered tens of economic-empowerment programs across the MENA region, resulting into a few hundred thousands of jobs for youth especially those with the most vulnerable status such as refugees and youth in conflict areas. Demonstrating robust leadership qualities, solid functional and cross-functional background, he has always managed to create self-directed teams to boost organizational productivity, grow field operations at the bottom-line including outreach, jobs, entrepreneurial activities and green-field micro finance programmers. Initiatives he launched to provide logistical, relief and psychosocial support to Syrians in displacement and diaspora have been adopted and sustained until now. Other programs designed and implemented were locally and regionally replicated and mainstreamed by public and private entities. This includes the Kafoo relief Project, DardaChat dialogue & reconciliation program and the Business Clinic Career Centres. Tech-savvy with decent knowledge in building web and mobile platforms reinforced with strong content management expertise both in Arabic and English Out of passion towards unlocking potentials, he launched Spaces Virtual social start-up aiming at creating web, mobile and social media mobile platforms for organizations, individuals and social initiatives.